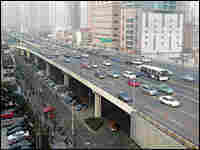 Car Ownership Changes Chinese Society The Chinese are buying more and more cars and will soon over take the U.S. as the world's No. 1 auto market. Back in the 1980s, young married couples in China aspired to own a bicycle, a sewing machine, a watch and a radio. These days, many Chinese men believe they must first own a car, house and a laptop before they can think about getting into a serious relationship. 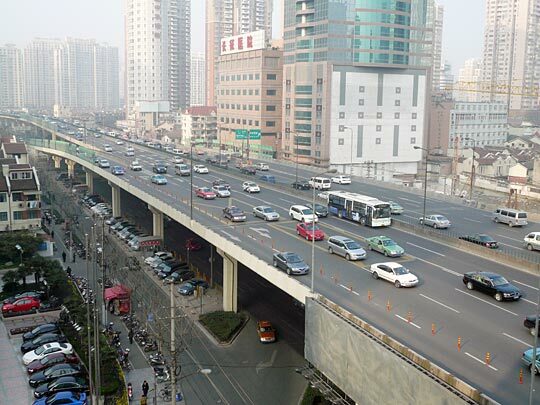 According to official statistics, in 2007 some 41 million Chinese owned private cars. A Chinese video shows how one woman convinces her boyfriend to buy her a new Buick. The Chinese are buying more and more cars and will soon over take the U.S. as the world's No. 1 auto market. Back in the 1980s, young married couples in China aspired to own a bicycle, a sewing machine, a watch and a radio. These days, many Chinese men believe they must first own a car, house and a laptop before they can think about getting into a serious relationship.